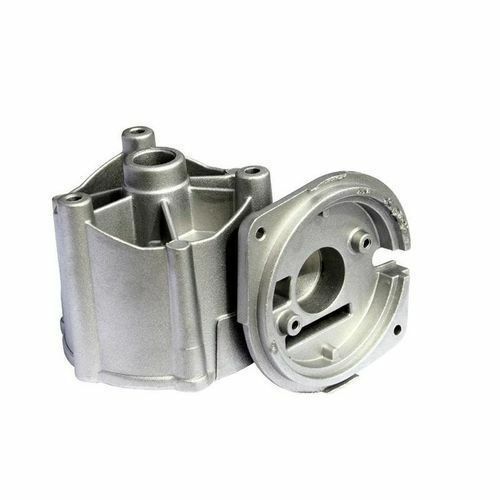 More & more casting applications are making effective use of aluminum as a metal as it is not only superior in performance but also offers low cost-to-production ratio as well as are light in weight. The use of aluminium metal also allows providing highly engineered & complex parts that are conducive, lightweight, corrosion-resistant as well as versatile, thus finding application in many industry applications. 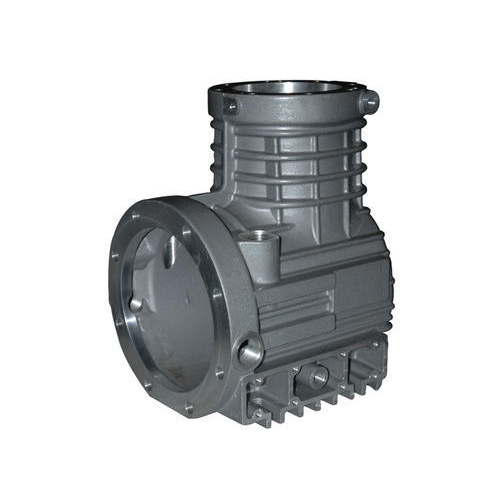 Aluminium castings presently find application in a wide range of industrial applications. Other than being used by power generation equipment manufacturers, it is also used in the manufacturing processes of electrical and other associated industries. 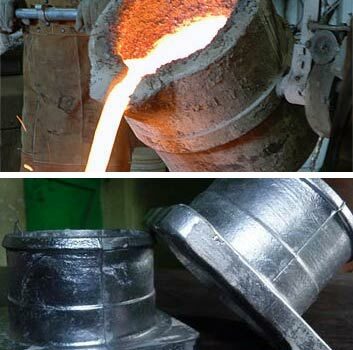 With present facilities of modern foundry, pattern shop & machine shop as well as arrangements for heat treatment & ultra-sonic tests also helps us to improve quality of castings everyday and deliver utmost satisfaction to our esteemed customers. As leading partners in the field of Aluminium Die Casting, Machined as well as Painted Assemblies, we successfully combine together latest technologies/platforms as well as rich experience gained in flawlessly handling the High Speed & High Precision Machining Centers. Our expertise also lies in offering turnkey production solutions that include but are not limited to tooling, machining, casting, pressure testing, mold alteration, plating, powder coating as well as assembly. This is commonly referred to as air-set process that uses chemically bonded sand for producing medium to very large castings. Here, the best part-to-part dimensional accuracy can be successfully achieved on large complex castings. 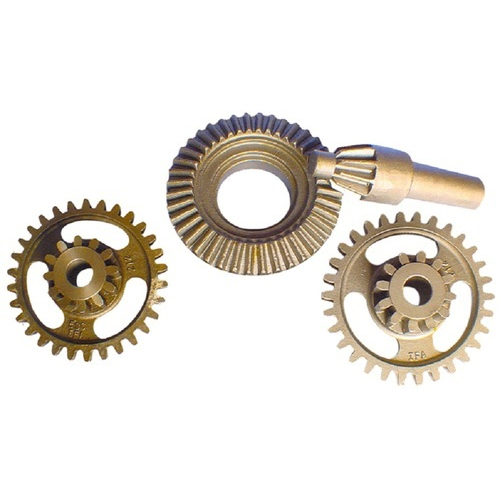 Other than this, large to medium size cores can are also be manufactured using this process. 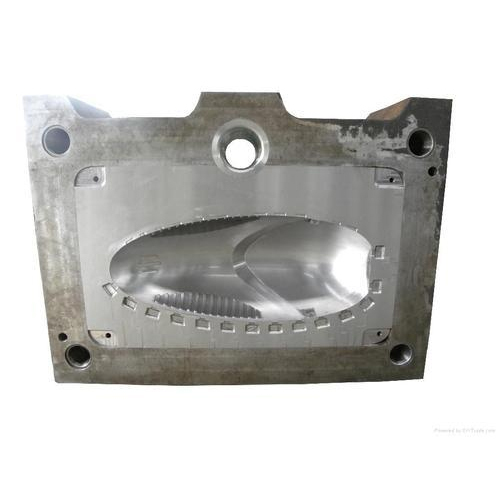 This molding process is used for intricate aluminium castings where refractory coating can also be applied to parting line surface for improving strength as well as heat-resistant characteristics. 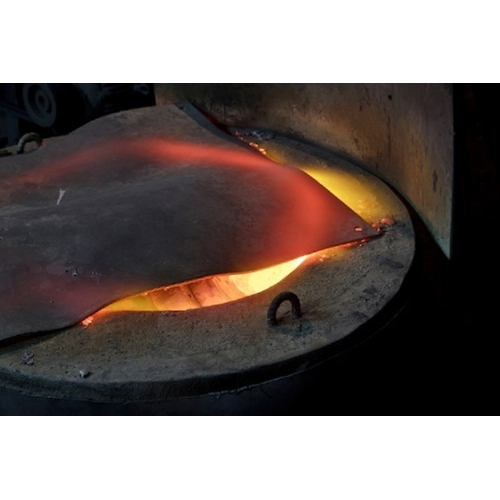 This mold casting process allows castings in range from ounces to more than 100 lb. Further, various complex shapes can also be cast out using Aluminum alloys as well as these metal castings can also be cored. These permanent molds make use of various Hall & Stahl hydraulic tilt pour machines. The use of this technique helps in reducing metal tumbling during pouring, thus resulting in superior metal quality. 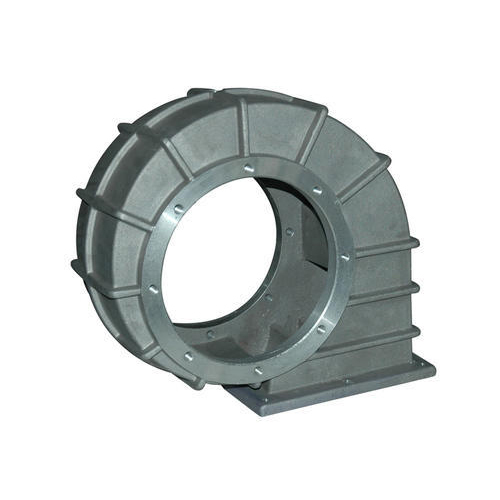 This ensures good cast-ability as we are well aware of optimum machine parameters. 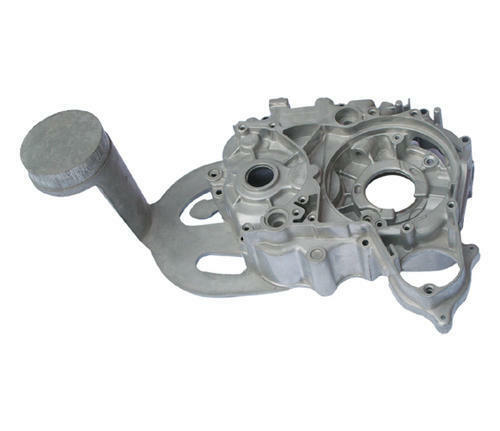 Aluminum Casting is an ideal way of creating various aluminum products that extensively suitably find applications in distinguished industries. 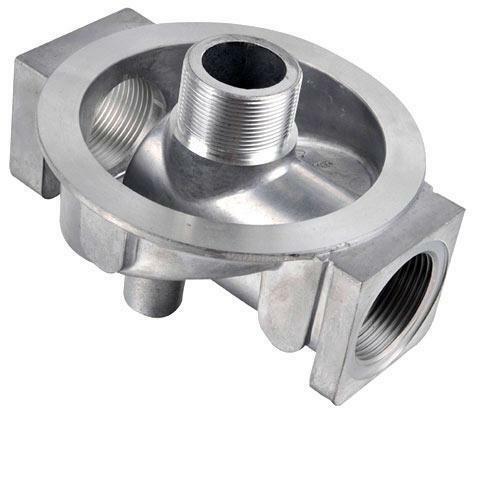 These castings are manufactured by utilizing the topmost quality aluminum material with the implementation of molding methodologies. This range of aluminum cast can be availed by wide clients in various sizes, shapes, dimensions and specifications as per their application requirements.